containers, tubs and crates to a minimum required weight. Packers are tracked with RFID tags and can move between stations during production. It has been designed to be easy to use. After you have installed the extension. It will be visible to the right of the Chrome search/address bar. It is a little blue shield icon. Click the icon. 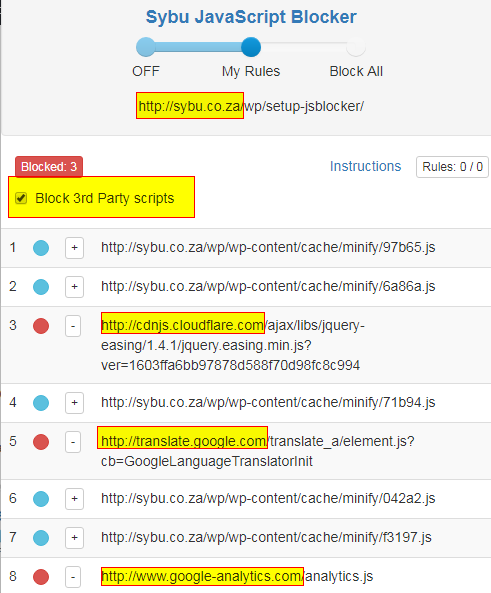 The extension will then block files containing the specified text. 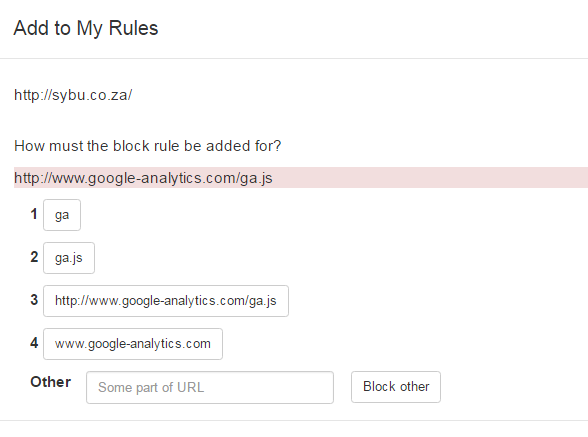 Enter your rules in the text areas, this can be a full URL, or any part of it, as shown below. Press ‘Save and Reload’ when done. 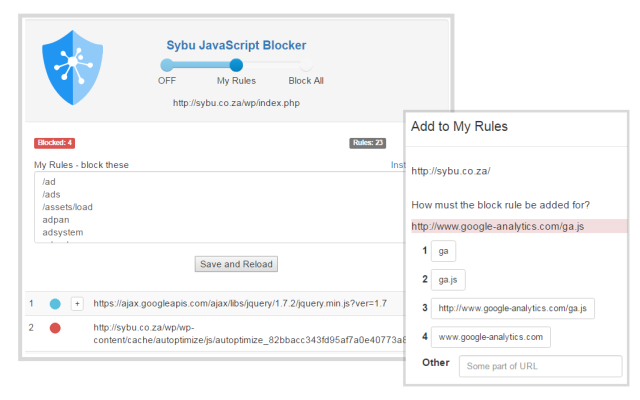 To unblock a file (remove the block rule) click on the [-] button next to the file being blocked. 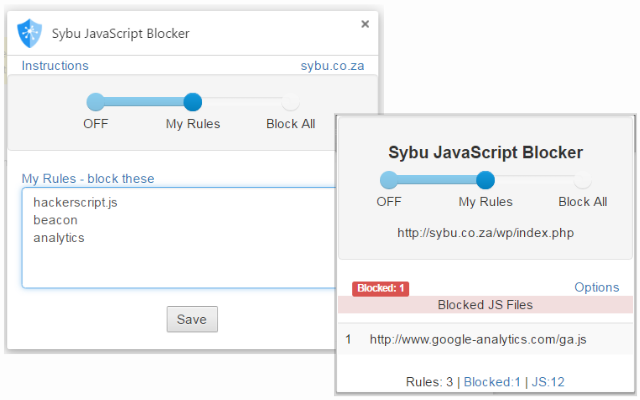 This display the rule associated with blocking this file and prompt you if it must be removed. 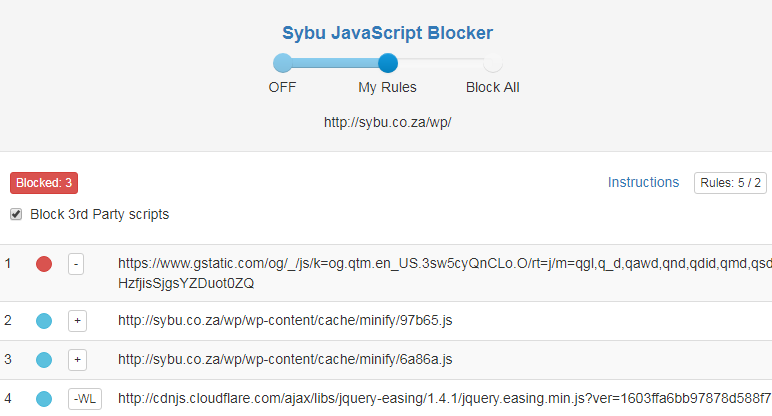 So for example it may be useful not to block a script like jquery since this is used on many websites to display content dynamically. 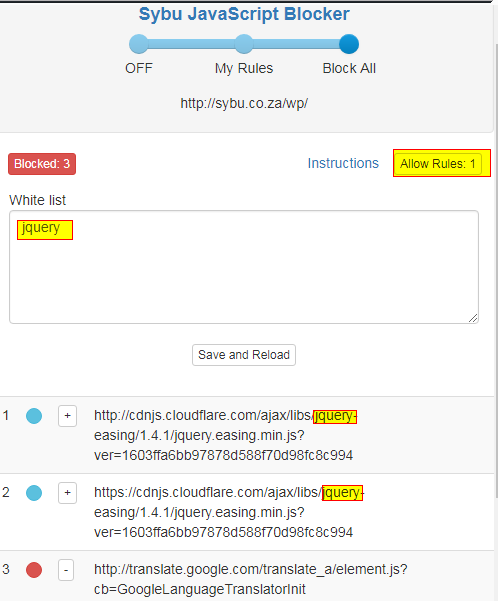 An example is shown below where jquery is not blocked. The total number of files blocked. Click to sort. Click to edit the Block List, White List. 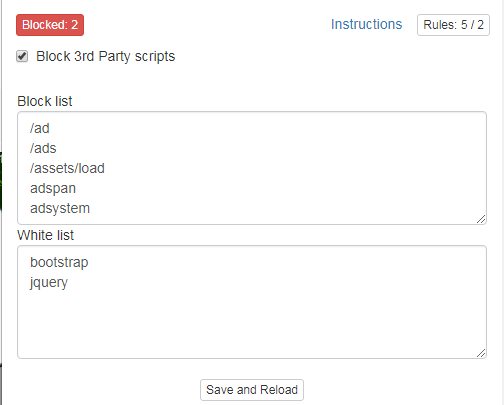 It also indicates the number of rules for block and white list items. File is currently allowed. 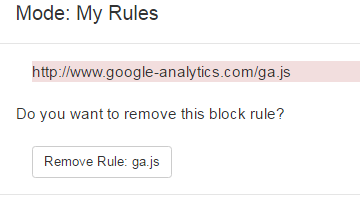 Add block rule. SuperSign has been purchased in 2017 by Amanzi Asset Management which are the new owners. Please contact Amanzi directly for any further sales and technical enquiries. The information below is for historic purposes only. SuperSign, is a password replacement solution makes passwords a thing of the past. People cannot share, lose, forget or steal them. They simply sign on with a fingerprint. At the same time, SuperSign prevents and deters fraud by creating Identity Chains that link users to their transactions, compiling an audit trail of who did what, where and when. Architecture 3-Tier Client Server architecture, with presentation tier, logic tier and data tier. Software platform Windows 2008 Server R2 Standard, Enterprise. Windows 7 32, 64 bit. Windows XP SP2, SP3. SuperSign Client Client module for password replacement and fingerprint logon to Windows forms, Web logons and logon to mainframe transversal systems. SuperSign Server Server module. Handles requests from SuperSign Clients, Enrollment, Administration, Management and Reporting and Snap-in modules. Supported directory services: Microsoft Active Directory and Novell eDirectory. SuperSign Databases SuperSign user profiles and audit logs are stored in encrypted SQL Server database.Optional databases can be utilized for user identification and enrollment policies and also for storage of sensitive transactional data. SuperSign NMAS LCM Novell Client Login Method. Form Capture SuperSign form capture allow administrators to declare new application logon forms, that will be replaced by biometrics. SuperSign Enrollment Enrollment module.Verification of enrollment officer and optional witness.Supports fingerprint identification against central matching services.Enrollment policies configured by administrator with Administration Module. SuperSign Administration Administation module to define usage policies, enrollment policies, strong password generation policies, logon form assignment and credential set management. SuperSign Management Console, Snap-in and Reporting Module Management console uses functional snap-in modules based on rights and role of authenticated user.Various reports and database tamper detection. Support for fingerprint image export in WSQ format. SuperSign Terminal Client Support for biometric logon to application running in Windows Remote Desktops. SuperSign API The SuperSign API is exposed as a .NET Class Library which may be referenced by developers of 3rd party applications. 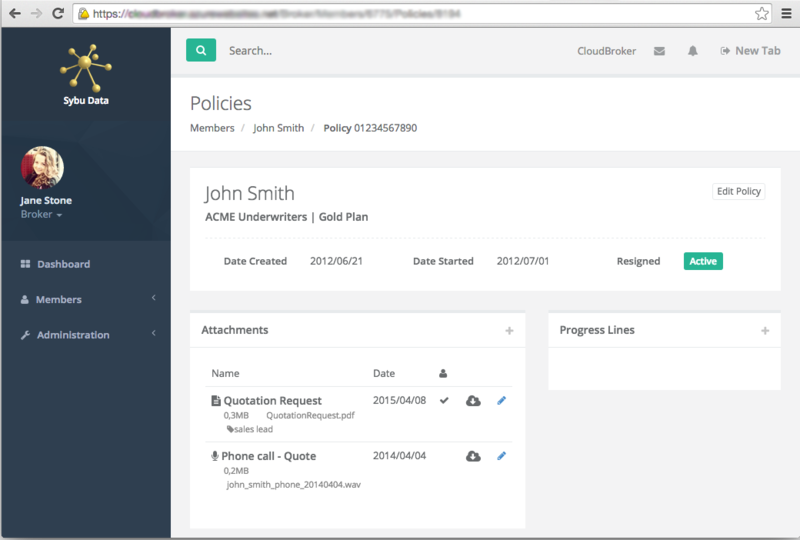 The API has support for client integration and management functions. Cloud based solution for biometric fingerprint authentication from an iPad. Allows an enterprise to enroll and identify users or customers via WiFi or 3G. Enroll a user on an iPad. User and biometric data is securely uploaded to a server and encrypted for storage. Perform identification of a user. Acquired fingerprint is securely submitted to authentication server for server side matching. 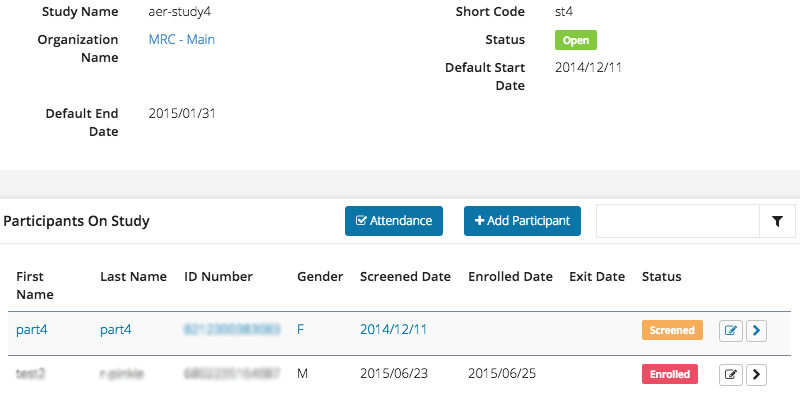 App presents detail of enrolled user on successful match. The system can adapted for verification. Azure, EC2 hosted service/server or for server side authentication. 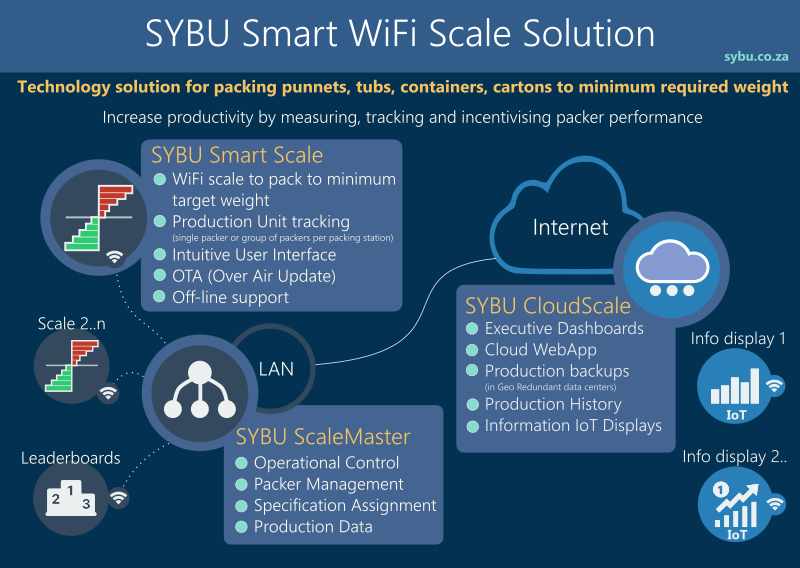 The Sybu Data Booking System was developed to be a complete cloud based booking solution. It was originally implemented as a online booking system for an employment and recruitment agency to manage daily schedules and assignment of temporary staff to clients. 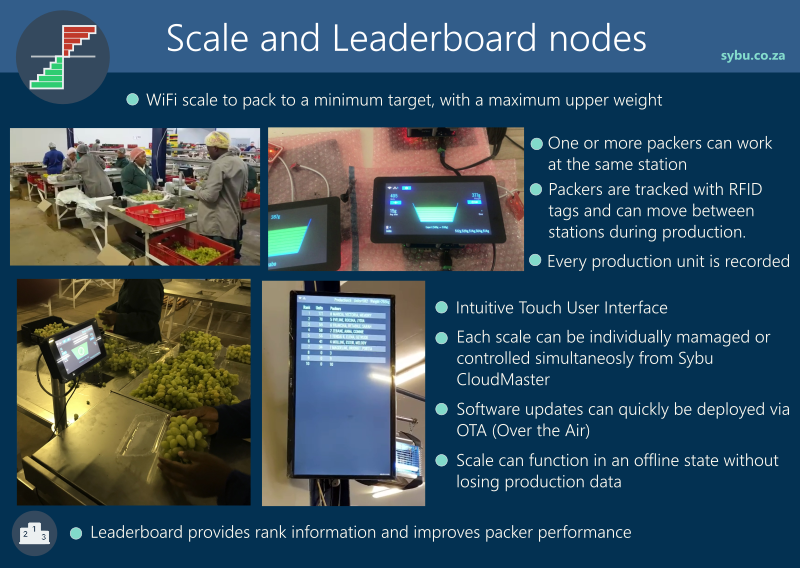 The Grape Sorter Management System configures, controls and manages the process of sorting (grading and sizing) of grapes into cartons or punnets in a packhouse. The system groups bunches of grapes together, that meet a specified sort (size, colour and weight) criteria, and will allocate to a carton or punnet to optimal weight within a set tolerance. Grape sorting to target carton weight, including colour and diameter grading. Interfaces with Vizier Systems sizer hardware. Real-time statistical data during sort process. Sort on bunch weight to specified carton target weight. Sort on bunch weight and colour grading to specified carton target weight. Sort on bunch weight and average berry diameter size to specified carton target weight. Punnet sorting with options to pack 2 colours, each with minimum percentage. All sort data is stored to database, this allows for any production run data to be retrieved. 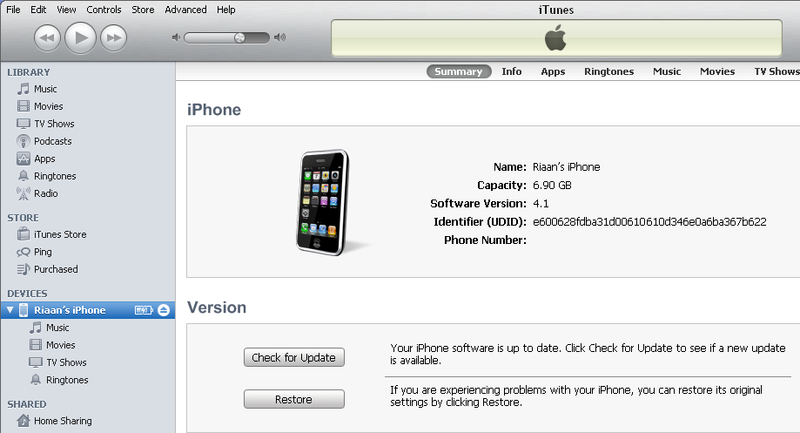 Resumes previous state in case of power-failure. Information from various hardware inputs shown while sorting. 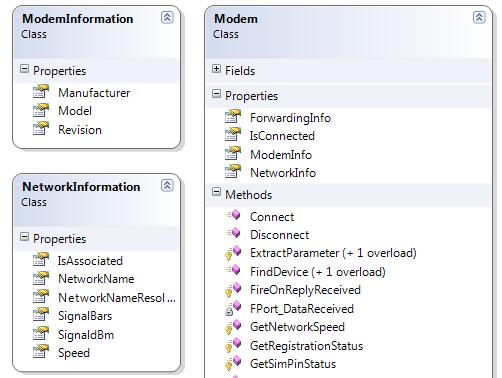 Network connections and activity monitor included in server application Automatic sorting mode lets sorted adjust its settings dynamically. Easy calibration of various hardware devices from client. Remote monitoring, administration and support via GSM cellular network using GPRS / 3G services. Systems are installed on 3 continents in countries South Africa, Egypt, Chile and Mexico. Bunches on the conveyor prior to weighing and classification. Grape sorting in progress.Bunches being weighed and classified to colour and size. Intake being scanned. Intake being processed by cutters. 500g punnets after sorting.This example shows 2 grades per punnet with a minimum percentage required per grade. Cutters processing intake.Rejected berries are cut from bunch.QA personnel adding bunches to sorter after inspection. 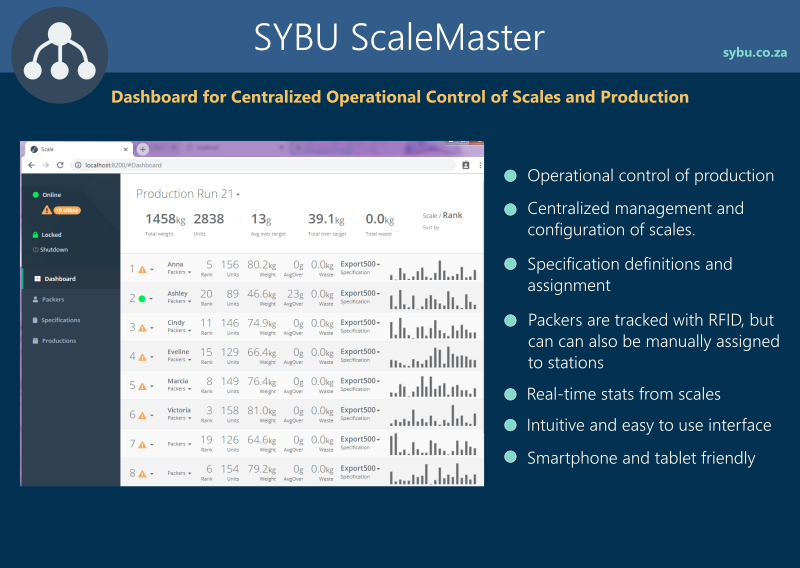 Management application – displays real-time statistics and allow for sorer control. Mobile grape sorter client application. Grape sorter client showing a typical sort program. The Fruit Sorter Management System configures, automates and controls the sorting (sizing, grading and classification) of fruit such as apples, pears, plums, citrus, etc in packhouses and farms. 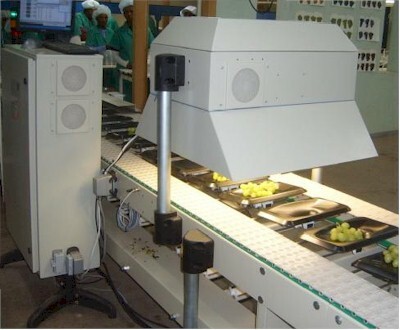 The Fruit Sorting System consists of an Fruit Automation Server and a Fruit Sorting Client Software. 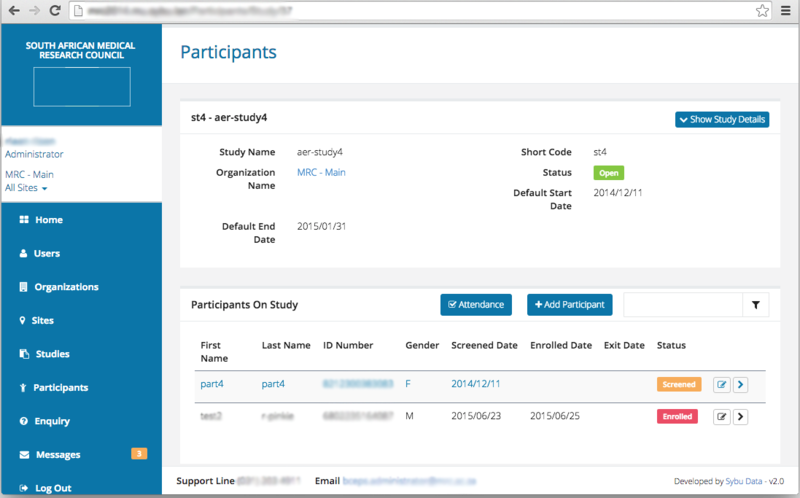 The Event Notification System (ENS) monitors employees attendance and access and compare it with roster and shift definitions. When time or grace periods are violated managers will be notified. Scheduled imports of shift information, employee and manager data is done from external systems. Real-time clock data is received from a time and attendance (T&A) system of employee clock-in and clock-out actions. Definitions of late clock-in and early clock-out grace periods per job grade. Notification to managers by either SMS or e-mail or both through a workflow process. Printing of following shifts for employee upon clock-out. Printing of following shifts for employee upon clock-in if shifts have changed since last print. 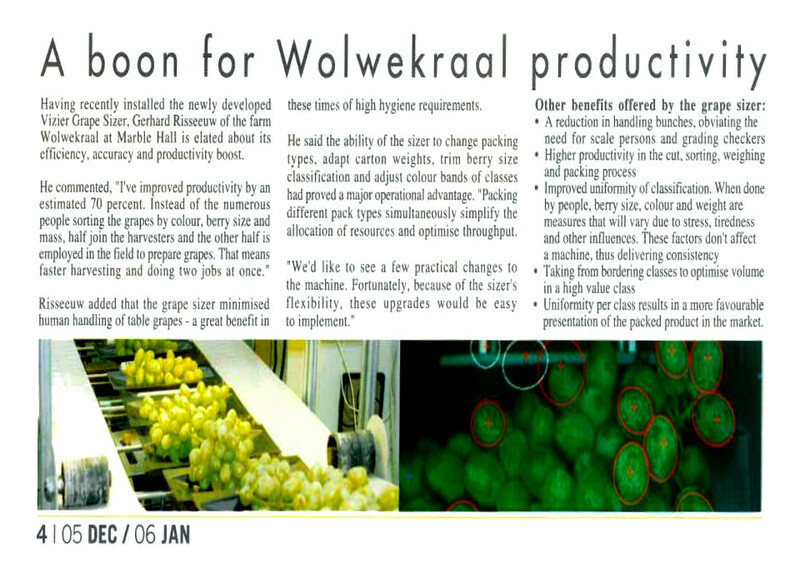 The annual Grape Sorter Workshop is held at the Lord Charles Hotel in Somerset West on Friday 6th August 2010. André Roodt will be presenting some of the new functionality and features that will be released for the next season. Informational Panel Display. These are display screens that can be mounted in the packhouse that provides real-time sort data. 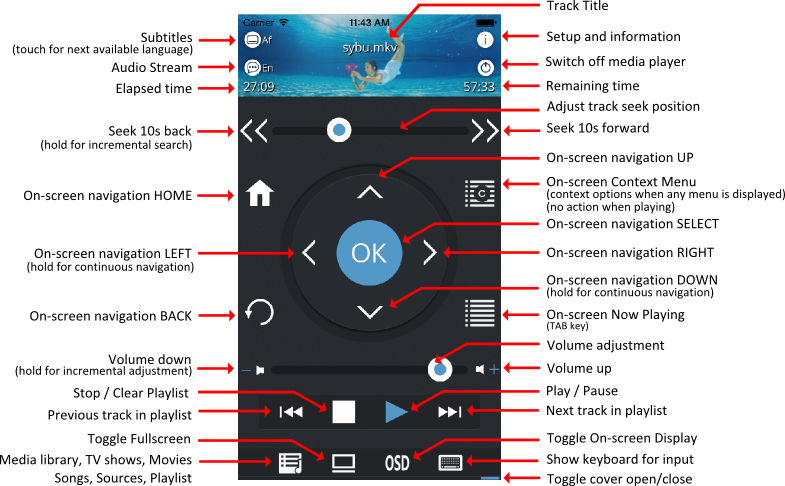 Remote Control of the Sorter by means of iPhone or iPod touch. We will have live interactive demos configured. Please contact us should you wish to attend. Biometric logical access strengthens secure systems at the Department of Agriculture, Forestry & Fisheries. A recent Ernst & Young report confirmed that the greatest security threat to organisations comes from current or ex employees. With a wave of retrenchments flowing from the economic downturn, over 75% of the companies surveyed in Ernst & Young’s 2009 Global Information Security Study expressed concern that disgruntled employees could sabotage their employers’ systems. Despite this, just a quarter of organisations were taking steps to improve security around their physical and logical assets. One government organisation ahead of the game is the Department of Agriculture, Forestry & Fisheries, which, earlier this year, became one of the first government departments in the country to implement a converged biometric physical and logical access system. The Budgets and Reporting Directorate at the Department’s Head Office in Pretoria is responsible for managing the organisation’s financial system control functions including the logons to PCs and secure applications used by the finance, HR and supply chain management directorates. Technology partner installs Secure Sign On, Secure Logon at South African Department of Agriculture (DoA). This installation is further extended to include a converged interface to the access control system. Convergence of logical access and physical access.The convergence of Supervision’s Time and Attendance / physical access control and Sybu Data’s logical access will be exhibit at Secure Data’s stall at the IT Web Security Summit. Africa’s first locally developed and supported converged physical and logical access security solution. Eneo is the vessel monitoring system developed by Sybu Data. It tracks the movement of vessels in the region of undersea communication cables, such as SAT 2,3. Installed systems for Telkom South Africa at Melkbostrand Cable Station outside Cape Town and along Kwazulu Natal coast at Mtunzini Cable station.